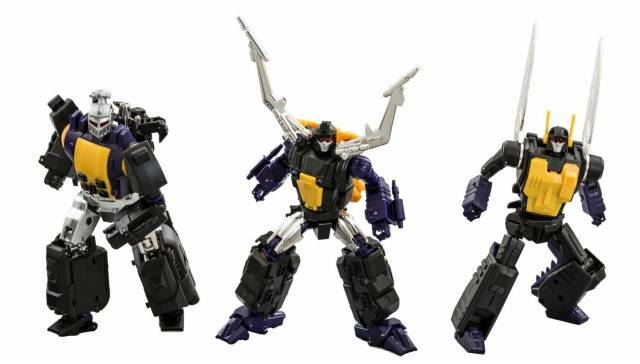 MMC's R-26 Malum Malitia includes Calcitrant, Inflecto and Potestas come as a boxset under MMC's Reformatted line. 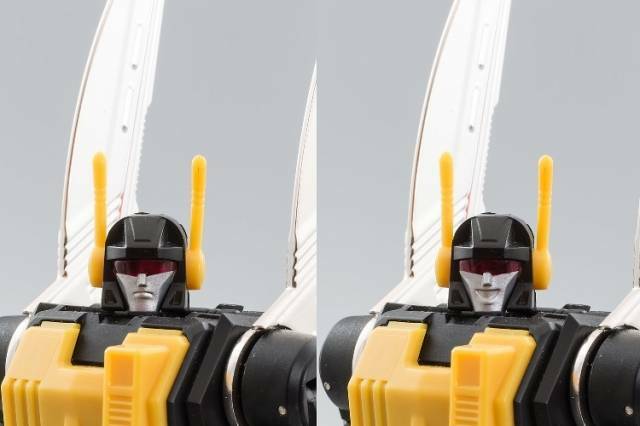 All 3 figures will have die cast parts and are highly articulated. 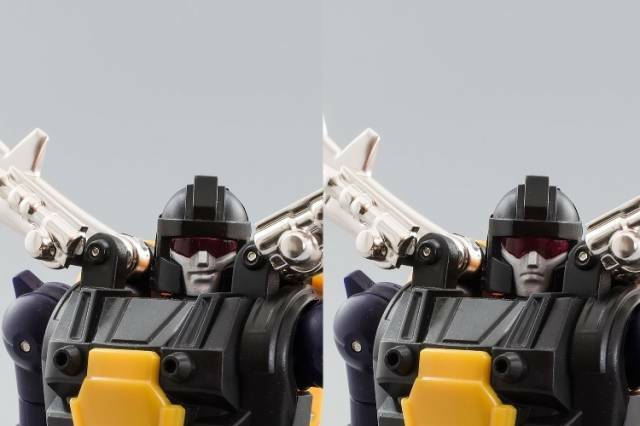 Calcitrant and Potestas will also include additional faces. Figures stand 14CM/5.6" tall and are approximately masterpiece scaled based on the animated series proportions. Wow! I am impressed! 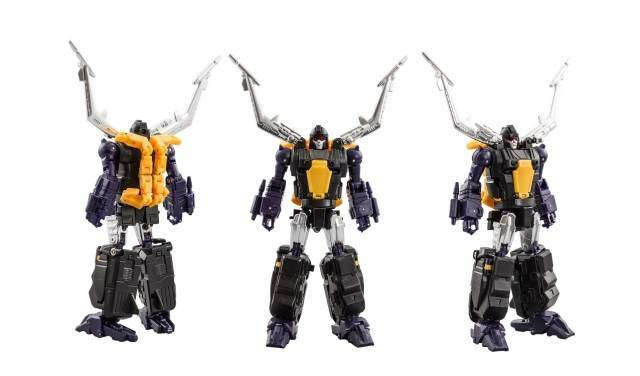 These insecticons are very well done. 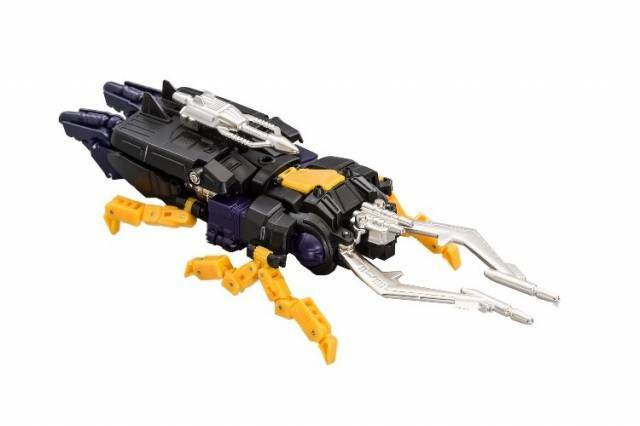 They look like a updated G1 insecticon should look. The faces are absolutely perfect. The articulation is great, they can be posed in almost any position. And most importantly they fit in scale with my masterpiece figures perfectly. Thank you, I am a happy customer. These guys got a lot of flak in reviews but they’re amazing in hand. The chrome works phenomenally. 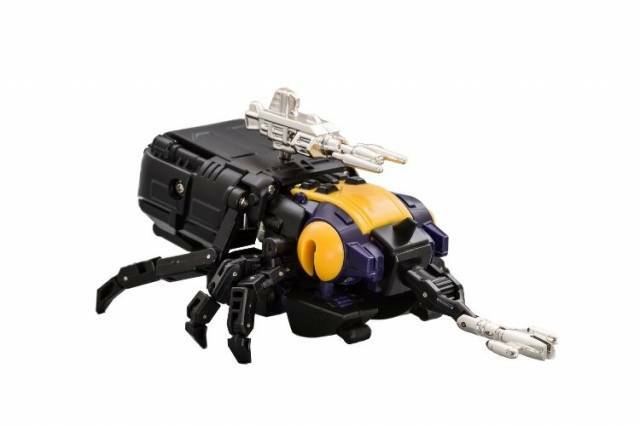 The legs in alt mode are very posable and make the bugs a ton of fun. And the robot modes all look great. I still probably prefer FT for Bombshell but the other two are as good or better than the FT versions. Great figures. "mastermind creations malum militia "
mmc comes through again with a solid release. 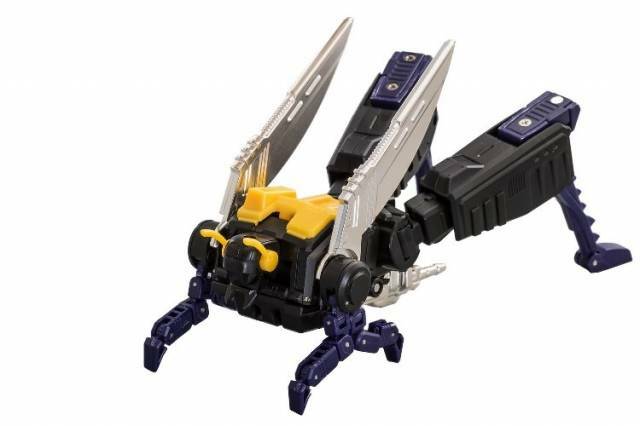 insect modes are great. robot mode is awesome but i don't feel this set is the set to transform over and over again with some of the ratchet tolerances. if buying to display in robot or insect mode, this is the set; and for the price, i can look pass it since i bought mine to just be in robot mode!!!!!! !